After a poor opening on Monday, the Stock Market weakened more on Tuesday Morning Session and slipped down a bit. Although, the market loss is comparatively null, but it's still affecting company shares. 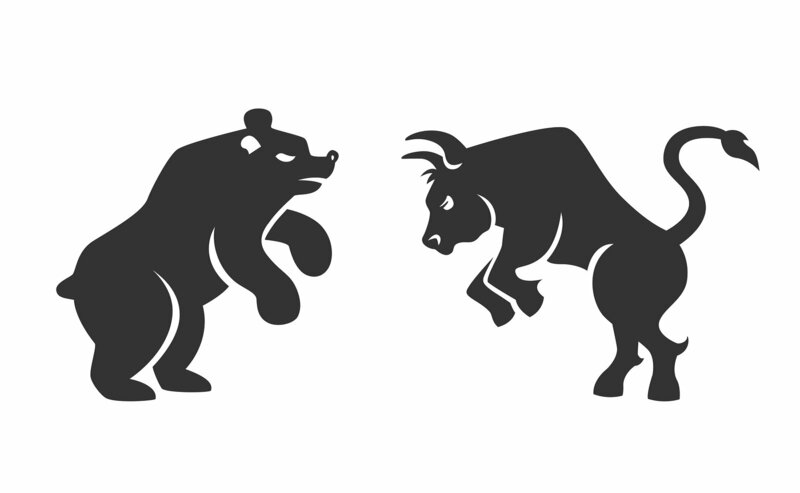 Currently, Sensex Live at 25628.74 with the drop of 50.19 points and Nifty Live at 7846.05 with the loss of 9 points. In S&P BSE Sectors, IT, Metals, Oil & Gas, Psu, Small Cap Mid Cap and Nifty Midcap 100 are up in the market, while Auto, Bankex, Bank Nifty, Capital Goods, Consumer Durables, Fmcg and Healthcare sectors are down in the market. Along with the India, few other Asian Indexes have also received minor losses. According to latest updates, there are major chances to ban Foreign Investment in Tobacco Sector. At present, foreigners are only allowed to invest in marketing, branding and frenchaysi but banned to invest in cigarette manufacturing. Engineer India has agreed with Bangladesh Petrolium to avail the PMC Services. Prism Cement has collected 111 crore rupees after selling its 23% stakes from QBE Insurance and currently trading with the hike of 1.50%.